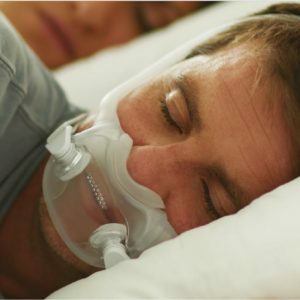 The DreamWear Nasal CPAP Mask is a real breakthrough in CPAP masks. 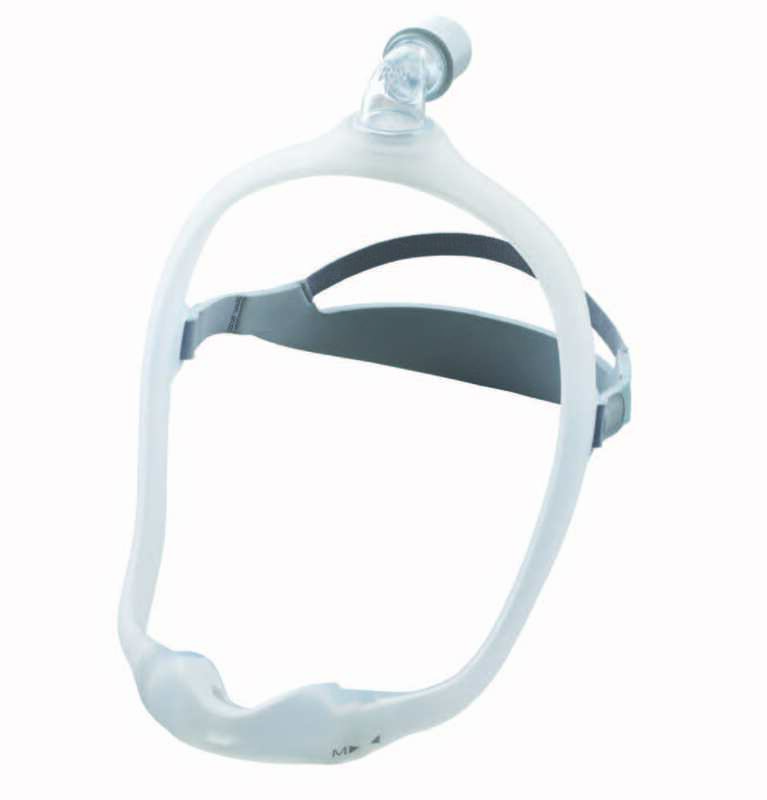 It features an under-the-nose cushion and a frame which airflow passes through. The cushion prevents red marks, discomfort or irritation in the nostrils or on the bridge of the nose. 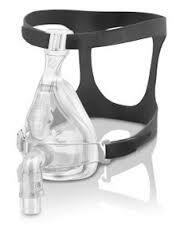 The DreamWear Nasal CPAP Mask is a real breakthrough in CPAP masks. 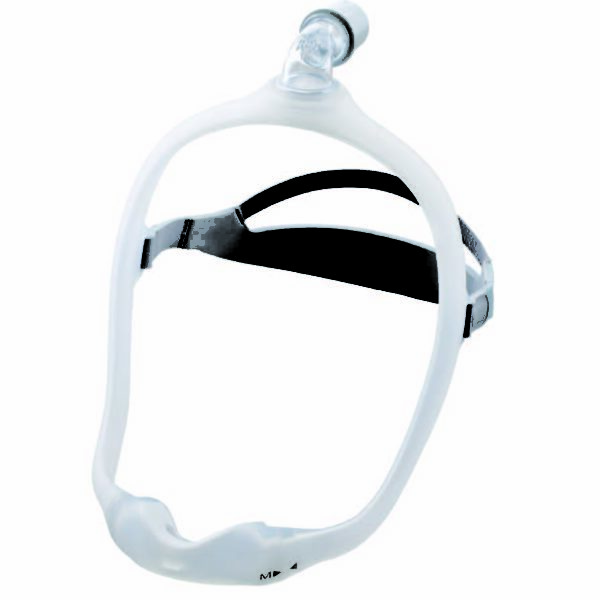 It is designed to feel like you aren’t wearing a mask. 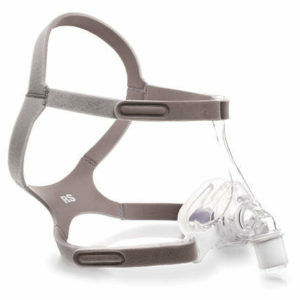 It features an under-the-nose cushion and a frame which airflow passes through. 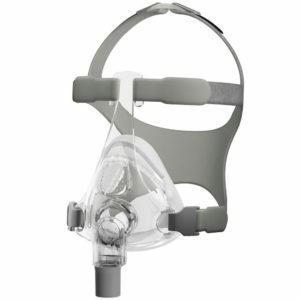 The mask is available in a variety of configurations to help better fit a wide range of users. The cushion prevents red marks, discomfort or irritation in the nostrils or on the bridge of the nose. You will also enjoy an open line of sight by having a frame structure that rests a cushion below your nostrils.